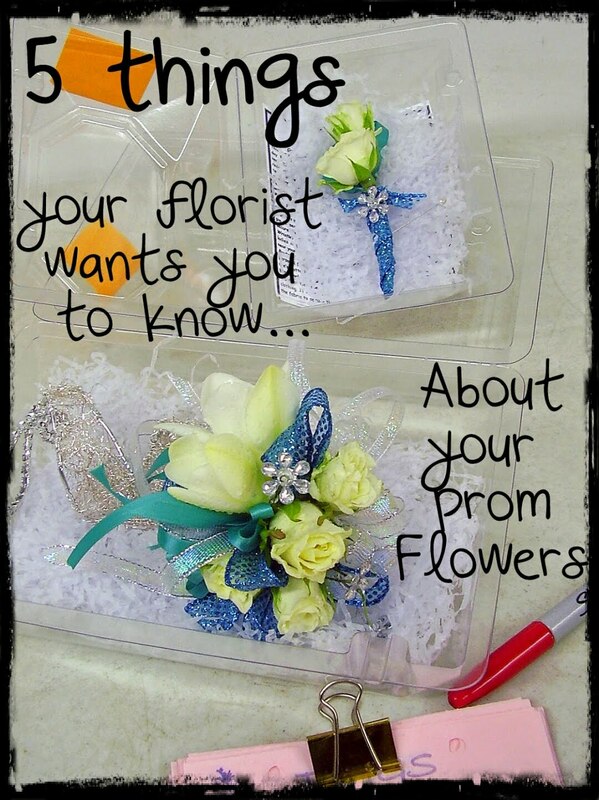 Prom Flowers: Prom flowers-What's new! Take a look at a few of the new corsage ideas! Pictured below is a simple, yet very glamorous wrist corsage with a yellow rose as the focal point, and a simple leaf made spectacular with a few well placed rows of crystals. 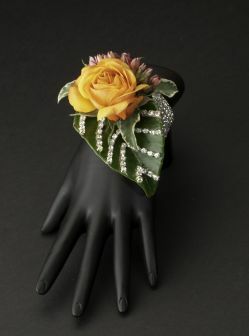 Yellow rose wrist corsage with chevron striped leaf accent. 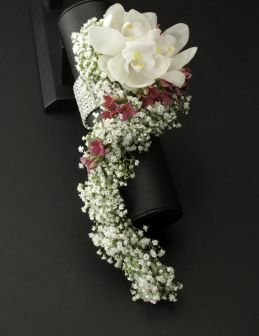 Here is an elegant white free form corsage designed with super fragrant white freesia and baby's breath. A little touch of color is added with tiny pink blooms such as wax flower. 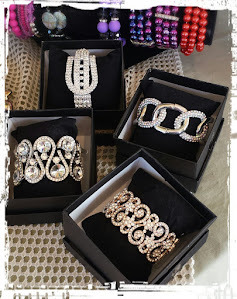 Small sparkly gems or colorful beads would look great here too. 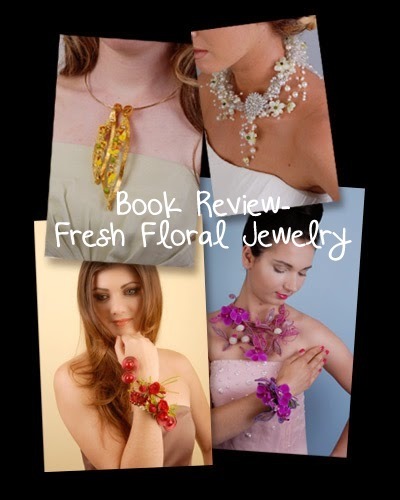 Change the look even more by using a colorful beaded bracelet. I'm really loving this unique belt bracelet! 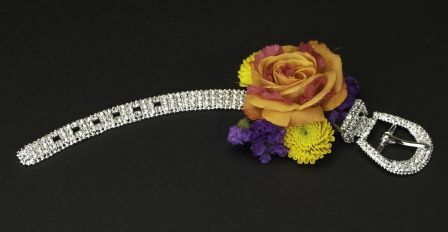 (my favorite so far) What a great piece of jewelry even after prom. Here this wrist corsage is designed with simplicity. Only one rose bloom and the smallest of accents are used so the unique belt design is not hidden. 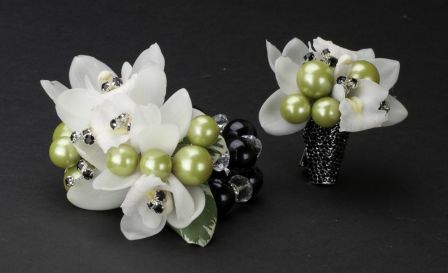 Here is a fun fresh twist on your basic black and white wrist corsage and boutonniere. 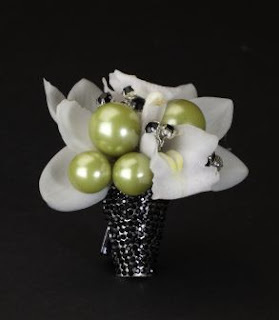 Placing green pearl beads in clusters with the simple white flowers gives this basic white wrist corsage a little punch of color that is still neutral enough to go well with any other color. Notice how the black stone accents inside the flowers draw attention to the black and crystal bracelet. 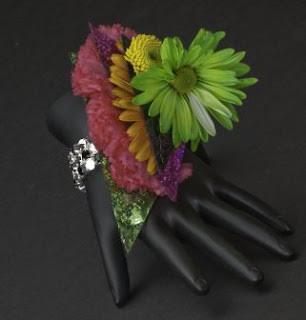 For someone who doesn't like too much girly fluff and ribbons- try this stacked look (shown below) Different geometric floral shapes and textures are stacked for a uniquely modern wrist corsage. 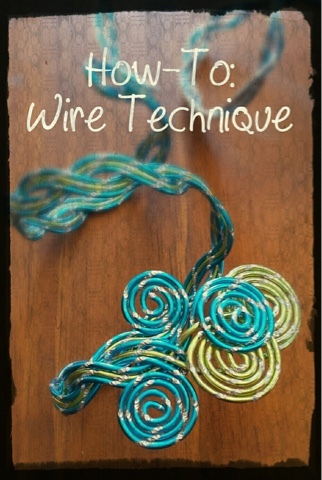 This one uses bright primary colors, but a monochromatic stack would look great too. 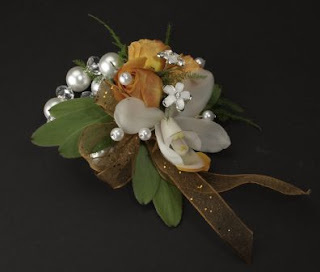 I love the elegant simplicity of this peach and white wrist corsage. 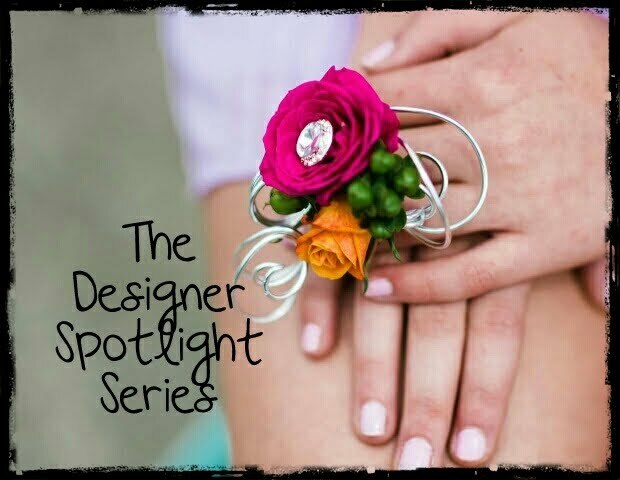 Just a little ribbon accent is all that is needed to give this design softness and femininity. It includes keepsake flower jewels and is designed on a beautiful pearl and crystal bead bracelet.White pearl beads in and around the roses and orchids finish the look. 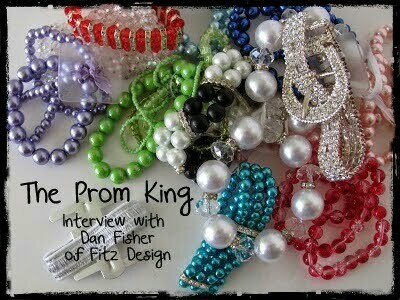 A big thank you to Fitz Design for the beautiful images used here! As always, keeping it edgy! 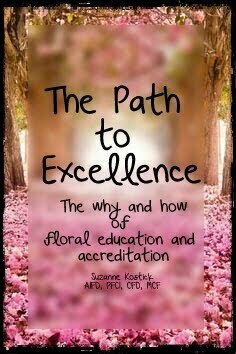 Thanks Annette! 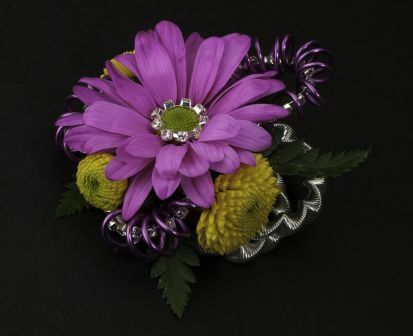 I always think of you during prom season! 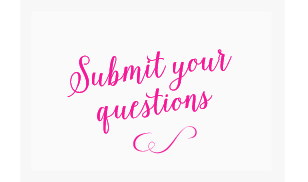 You'll have to hear about a couple of Goth styles I'm thinking of!